Mario Draghi will attend this year’s U.S. Federal Reserve symposium in Jackson Hole, opening the possibility that he could send a message on the European Central Bank’s bond-buying program. 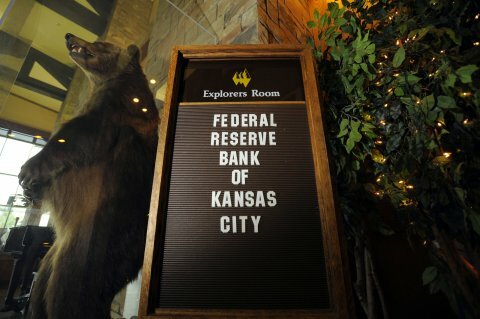 The ECB president is scheduled to attend the Kansas Fed event in Wyoming, an ECB spokesman said. The annual gathering will take place August 24-26, less than two weeks before Draghi convenes a meeting of the decision-making Governing Council in Frankfurt. It is not clear at the present time if Federal Reserve Chair Janet Yellen will attend this year.